GLIDE means so much to so many people in need: a free meal or legal advice; HIV/Hep C testing and treatment; access to temporary or permanent housing; a warm embrace, or nurturing of the soul with hope and joy at Sunday Celebration. 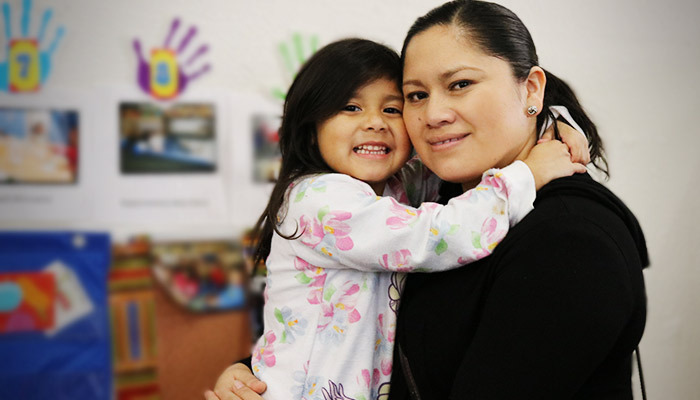 A lesser-known but equally vital program among GLIDE’s myriad offerings is the Janice Mirikitani Family, Youth and Childcare Center (FYCC) which offers afterschool and summer care for K–5 students as well as licensed childcare for toddlers. Not only do the children benefit from participating in wonderfully diverse, multilingual literacy, arts and wellness programs—all shepherded by a cadre of caring teachers dedicated to the highest-quality programs—but in addition, their parents and guardians are able to hold full-time jobs or attend school themselves while knowing that their children are safe and secure among supportive peers and educators at FYCC.